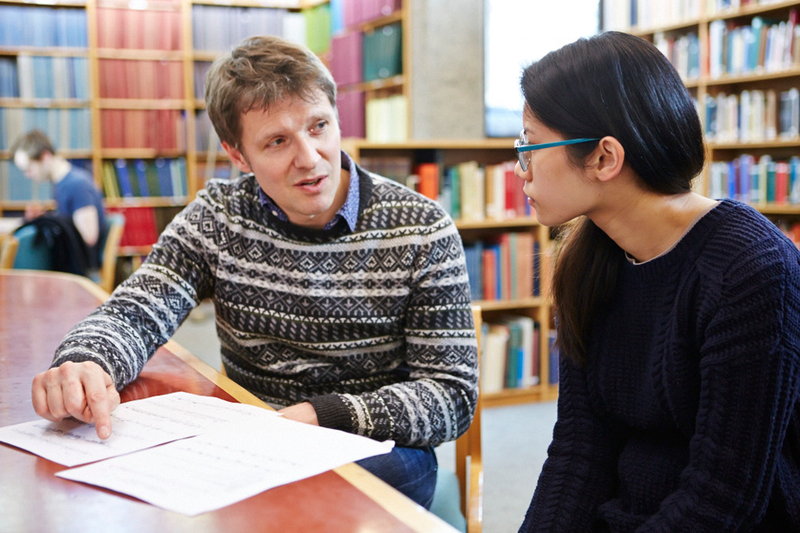 Over the past two decades, education has been a central aspect of composer Julian Philips’ career. His work has ranged across all levels and contexts from primary and secondary school, through to Higher Education and adult learning. Throughout his career, Julian has presented pre-performance talks and study days for a variety of organisations ranging from Glyndebourne Festival Opera and the Royal Opera House, to the London Philharmonic Orchestra and Wigmore Hall. He has lead creative projects in a wide range of school contexts, while also creating a series of substantial works for young performers: his children’s operas Dolffin and Wild Cat commissioned by Welsh National Opera, his large-scale youth opera Knight Crew, commissioned by Glyndebourne Festival Opera, or his school opera Good Intentions, commissioned by W11 Opera. He has written a series of choral and vocal works for young performers, including a setting of Dylan Thomas’ Fern Hill for children’s choir, flute, viola and harp, and a set of medieval carol settings, Two carols and a curse for childrens’ choir and string orchestra. He is currently working on a new schools opera, Henny Penny, with writer Stephen Plaice. In May 2000, Julian Philips established the Wigmore Study Group, an innovative adult learning group at Wigmore Hall. With each project ranging over three afternoons of study, participants are given the opportunity to explore a work, composer or theme in depth, in a mixture of formats which range from formal presentations, to workshops with performers, to discussion and debate. Over nearly twenty years, Wigmore Study group has explored chamber music classics by Haydn, Mozart, Beethoven, or Schubert, Schumann and Brahms, whilst also taking in more challenging repertoire by Schoenberg, Szymanowski or Tippett. 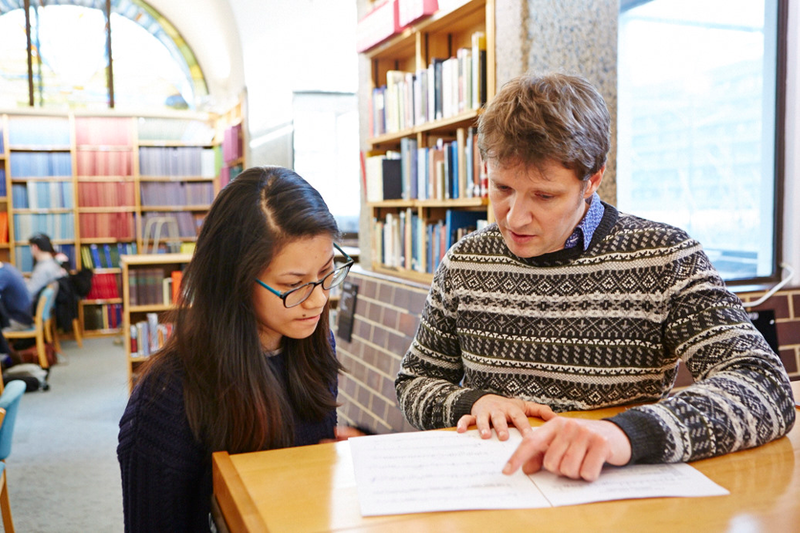 Over the past twelve years, Julian has lead the Guildhall School’s dynamic composition department, developing a lively, diverse and open community of staff and student composers. Julian has led the department strategically within the wider culture Guildhall School of Music and Drama, whilst also developing its key strategic partners. 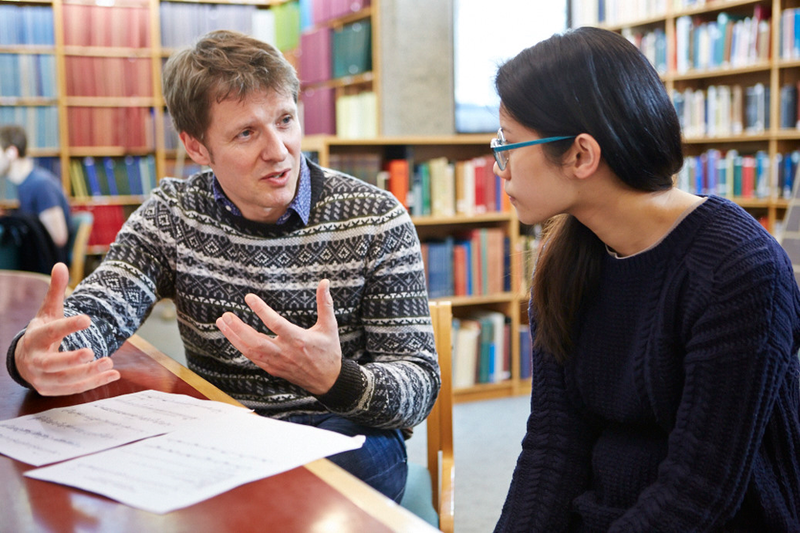 His teaching ranges from working with individual composition students at undergraduate, masters and doctoral level, to delivering seminars, workshops and lectures. 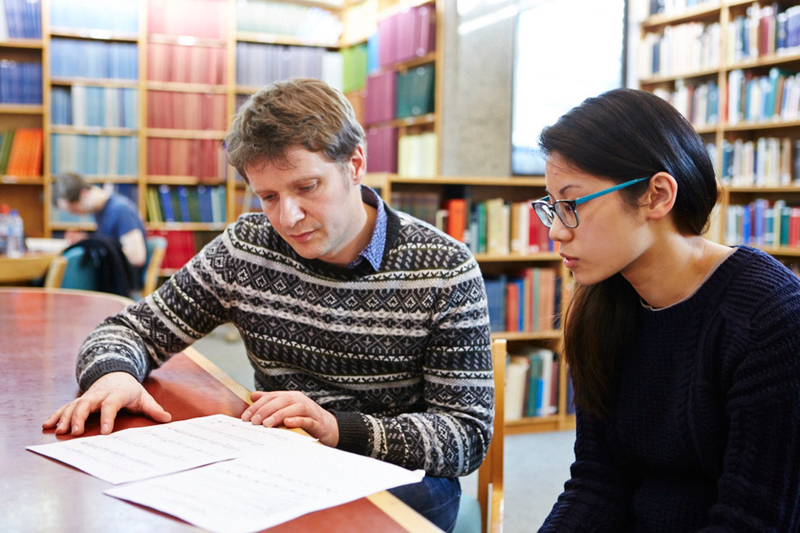 Recent initiatives have included the establishment of a strategic partnership with the Royal Opera House, Covent Garden, which has resulted in both an MA in Opera-Making & Writing programme – the first of its kind in the world – and a doctoral Composer-in-Residence scheme, which has supported both Philip Venables opera 4.48 Psychosis (2016) and Na’ama Zisser’s Mamzer (2018). Acclaimed Canadian composer Cassandra Miller joined the department in autumn 2018, as Associate Head of Composition. Julian Philips received an Honorary Fellowship from the Guildhall School in 2007 and was conferred with the title of Professor in 2014.